Now, we will show you a step-by-step guide to create a logo on your own. Once your logo is generated, you can get it used on your website or printed on your products or wherever necessary. The first thing you should do is to launch the Designhill Logo Maker. Enter your business name and click on “Generate Logos” button. 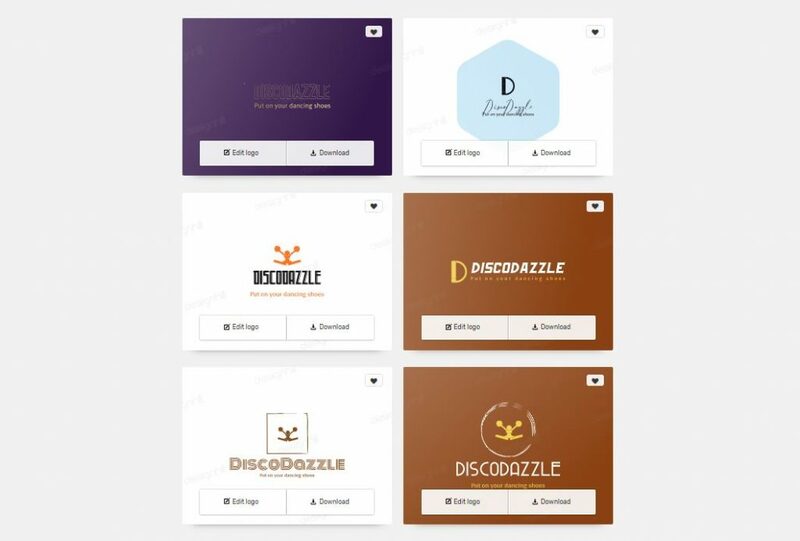 (We have picked “DiscoDazzle— dance-based business name). 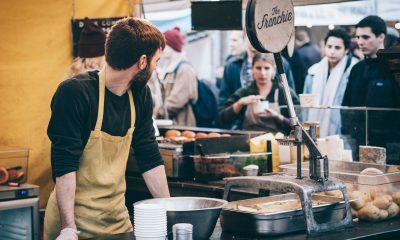 Over 50,000 business owners trust Designhill. This figure tells a lot about its efficiency and success. Now, let’s continue to the second step that asks you to pick a minimum five design styles. It takes you to a library of beautifully designed logo templates. This helps the AI-based logo maker know what kind of logo you really want. Click on “Continue” button to go to the next step. In case you need any assistance, you can chat with the support staff in real time using the chat-window given at the right corner. Note: You need to pick at least 5 styles for better options. Now, you need to tell the logo maker the colors you like. It takes you to a library of colors. 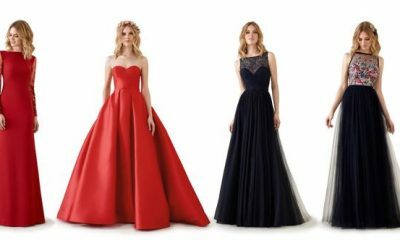 Each color palette showcases the meaning of the color you choose. 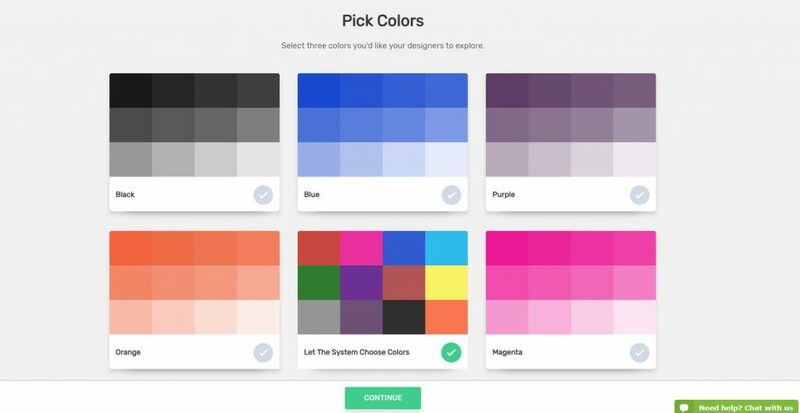 If you want to signify your brand’s message via color, select the appropriate shade and continue. Next, you will be asked to enter your company name, slogan (if any), and then choose an industry. It also asks you to set a budget (however, it’s optional). We have entered our company data. Now, let’s move on to the next step. Note: If your industry is not listed in the drop-down menu, you can choose “other” option. A new box will appear in which you need to specify your industry. The next step is to pick symbols or icons for your logo. You can choose from hundreds of symbols arranged across various categories. The local search engine helps you pull related symbols or icons easily. You can pick a maximum of five icons. Once you move to this page, it will ask you to log in or create an account first. Once done, the logo maker will show you logos. Click on load more option to see all the possible logos created by the logo maker. It will also take you to the logo editing tool. Click on the “Edit” button located at the bottom- left corner of the chosen logo. Here, you can customize your logo, or change color and size as per your needs. The editing tool is easy-to-use. Click on each option separately to do the modifications. How will your Logo look like on your Products? 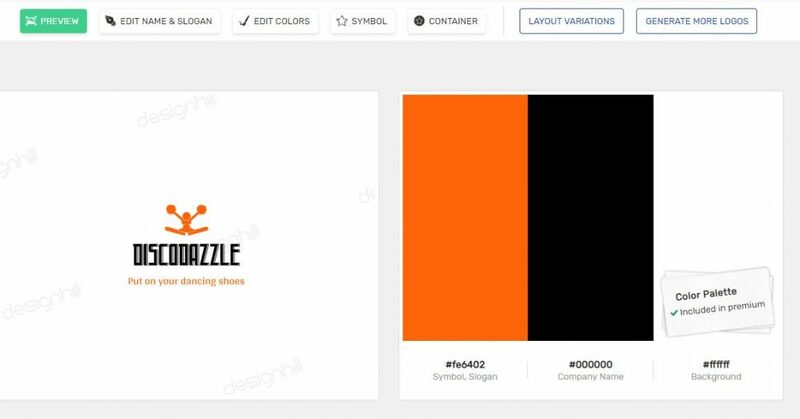 Unlike other logo makers out there, Designhill’s AI-powered logo maker allows you to feel how your logo will look like on T-shirts, business cards, hoardings, bags, and other products. Once you are done with the changes and comfortable with it, you may proceed further to download it. The download option allows you to save your logo in different formats. However, your file will be zipped for the download. You need to unzip it to locate the folders. Each of the folders in zipped format downloaded from Designhill includes different files. This means you can utilize the logo for various business purposes both online or offline. As Designhill logo maker makes it available in all formats, you can work with any designer to get it printed on any marketing items. Well, there are many logo makers online that could cost you more. But we believe these tools shouldn’t have a price tag limitation. Creating a logo using an online tool shouldn’t be expensive, and Designhill believes in this principle. They adopted this idea by making the price cheap. This option is for businesses that want a group of professional designers to compete and design the logo. You can choose this plan if you are running out of time and need a logo as soon as possible. 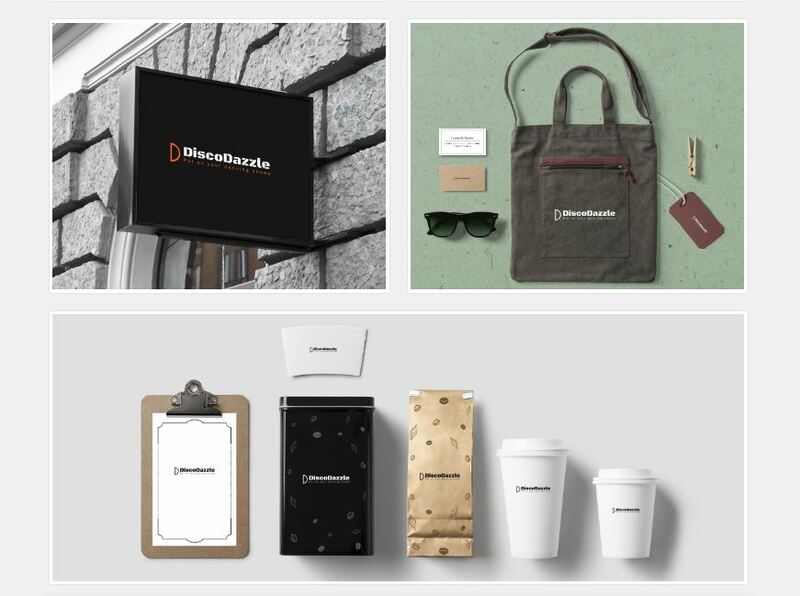 This plan allows you to launch a logo design contest. You will get a team of 15+ graphic designers who will create and submit the best designs to choose from. Pick out the best one. Once you have finalized the winning design, you will get everything included in the premium plan delivered to you in less than 7 days. Here comes the best part— a 100% Money Back Guarantee backs this plan! 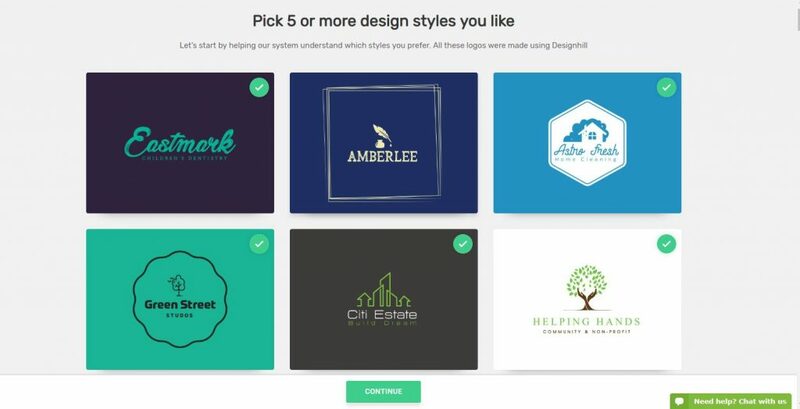 Why choose Designhill Logo Maker? There are many reasons to choose Designhill logo maker for your logo design. The tool is free to use. As it is an online logo maker, you can access it from anywhere. 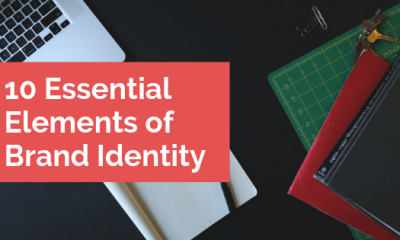 You don’t just have a few restricted formats such as PNG or JPEG. The logo file can be accessed in other formats like SVG, EPS, PNG, and PDF too. These formats allow you to use the logo anywhere you want. The tool comes with flexible pricing tag that goes easy on your pocket. It has 2000+ high-quality fonts, over 10,000 unique color combinations, 1 million icons, and over 5000 containers and shapes to choose from. Be it a design junkie or someone from the non-designing background; the user-friendly tool makes it easier for all to use it. The AI algorithm does the thinking and creation on your behalf. You get a print-ready design in minutes and full ownership of your files. It has more than 700,000 satisfied customers. 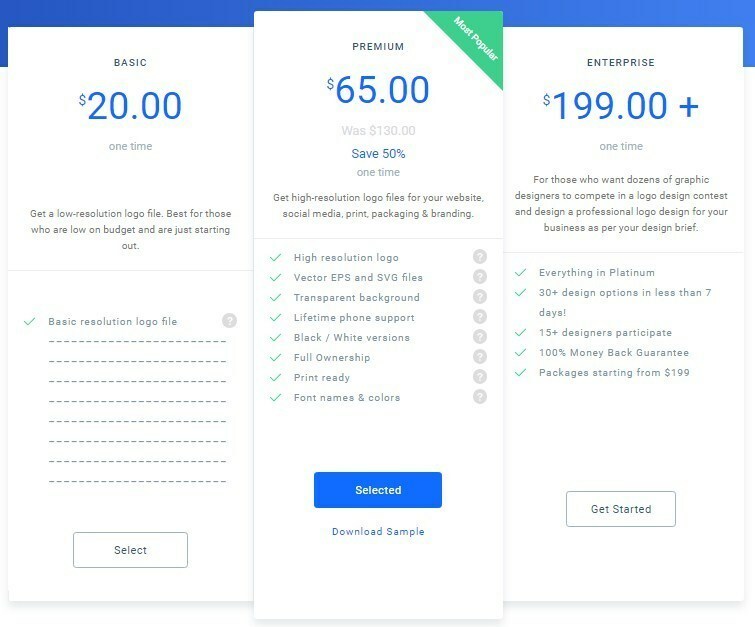 Get ready to create your business logo in 5 minutes with Designhill’s AI-powered Logo Maker. Forget about hiring an expensive design agency or graphic designer or dealing with complicated design software. Designhill logo maker tool helps design seeker to get a professional logo on their own without knowing the graphic designing and that too at an affordable price.